Manchester is such an amazing place to live because there is always something going on. 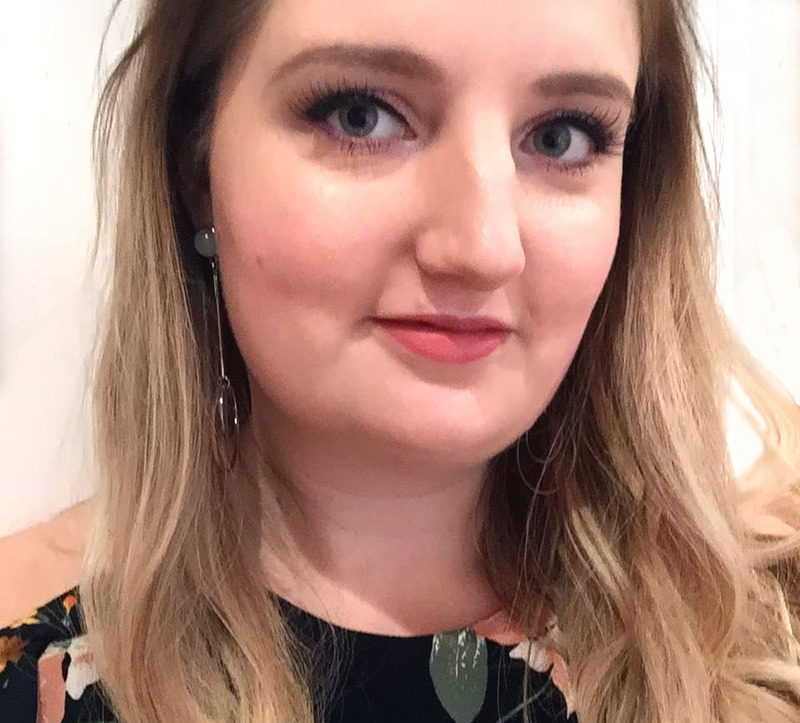 To prove this point I found out that Boots (Market Street) will be offering free skin consultations with No7 experts this Wednesday (18th April) between 6pm and 8pm, and sadly I cannot go as I’m already fully booked! I’m now approaching the age of 28 and becoming increasingly obsessed with skincare, so I’d have loved the chance to be analysed to see what the damage is (so to speak). If any of you are Manchester-based and interested, you can visit the store between 6pm and 8pm and be offered a free skin consultation with a No7 skincare expert along with an in-depth facial analysis to assess your skin complexion and appearance (using the latest skin analysis technology). 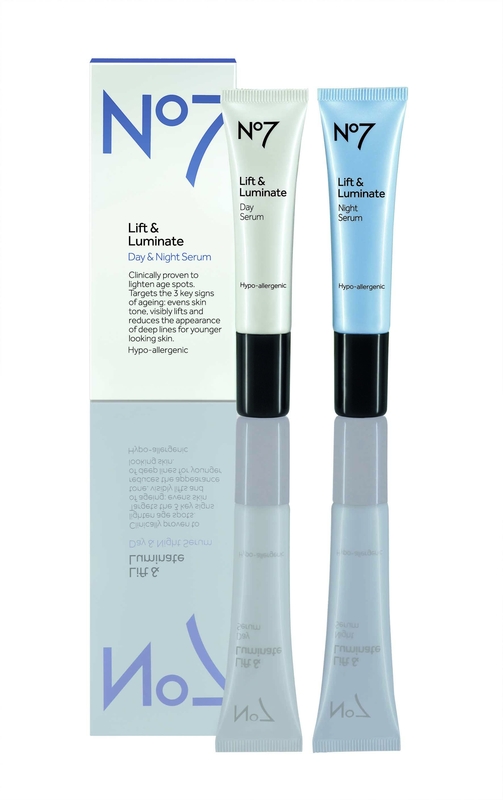 This celebrates the launch of No7 Lift & Luminate Day & Night Serum, which you can try, and No7 advisors will also be on hand to answer skincare and make-up questions.